You can tell a lot about a place by the investment it makes in children and their education. The school districts in Fulton County treat education and the students as their priority. Modern school facilities with current technology and extra curricular activities provide students with a broad range of activities and the opportunity to expand their capabilities. Fulton County also has a variety of pre-school opportunities for younger children just beginning their careers in education. Four County Career Center and Penta Career Center both provide education for students of all ages to excel in their career path, and further their academic education. Ohio continues to build upon a proud tradition of excellent higher education available to all. The state offers many levels of entry into the higher education system, from traditional four-year degree tracks to trade education and adult learning. 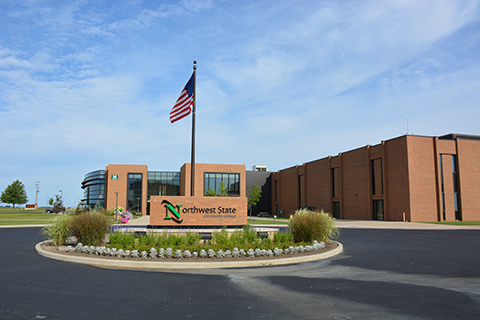 Fulton County and Northwest Ohio are served by six four-year universities, five two-year technical and community colleges, and five regional career centers. Our public schools maintain a student-teacher ratio of 17.9:1. Fulton County’s high school graduation rate is 94.3%. These statistics attest to the quality of our students and school staff. We believe they say as much about our families, too. Our students learn the value of hard work and excellence at home. 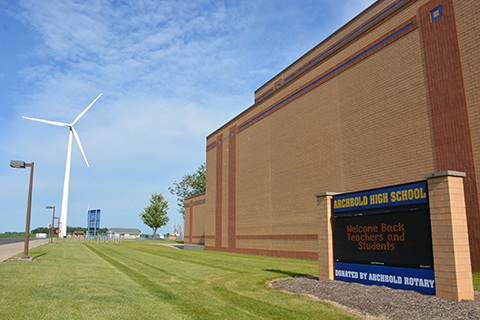 This dedication to excellence is apparent in the classroom, concert hall, athletic field, and ultimately the workplace.